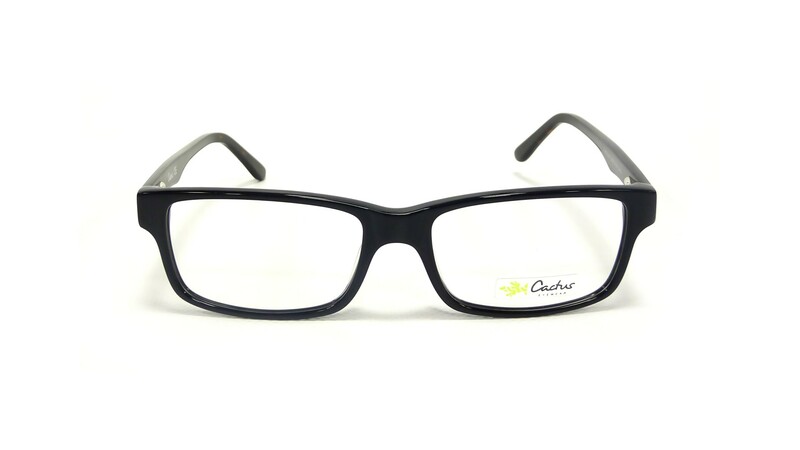 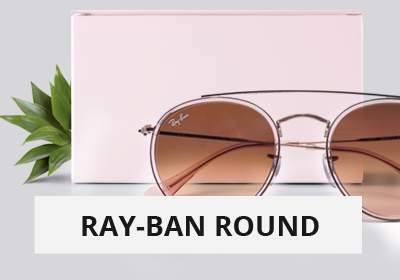 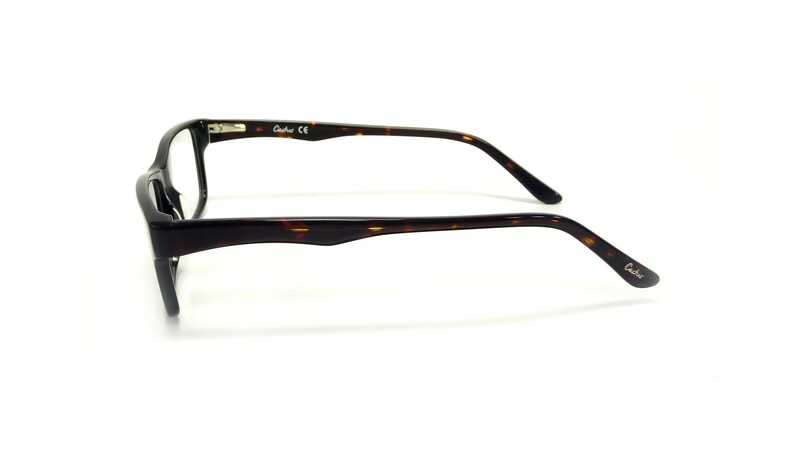 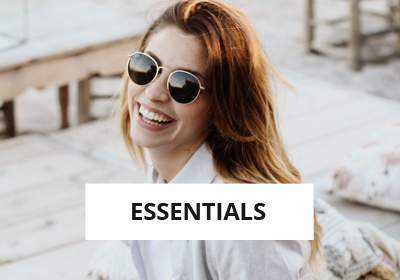 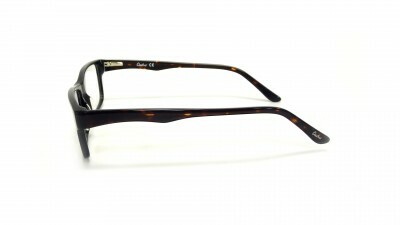 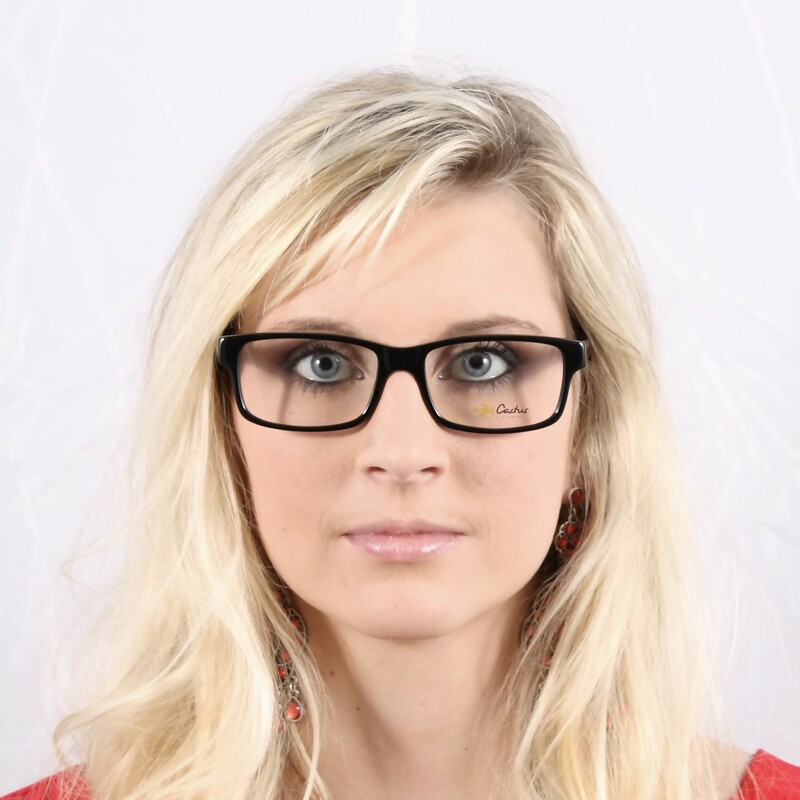 Why choose eyeglasses Cactus 07V C02 54-17? 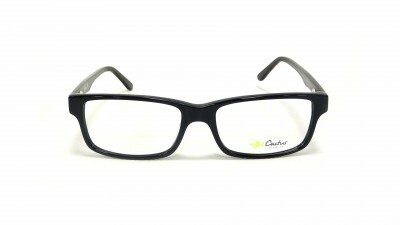 The Cactus Black Eyeglasses are finally available. 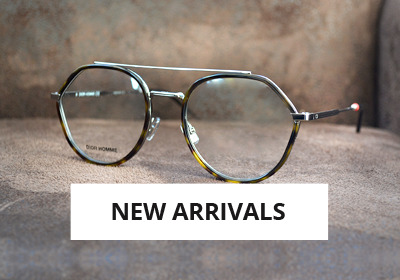 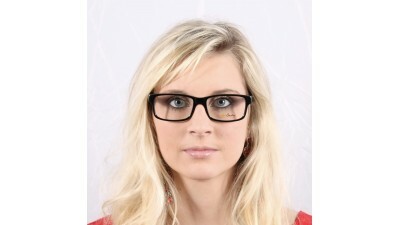 You will have a beautiful style with this Rectangle frame shaped Eyeglasses that are made of Acetate. 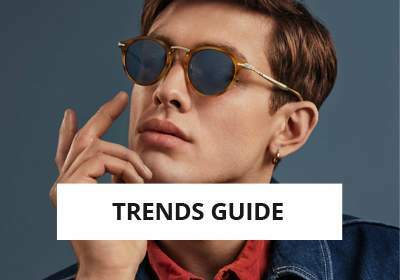 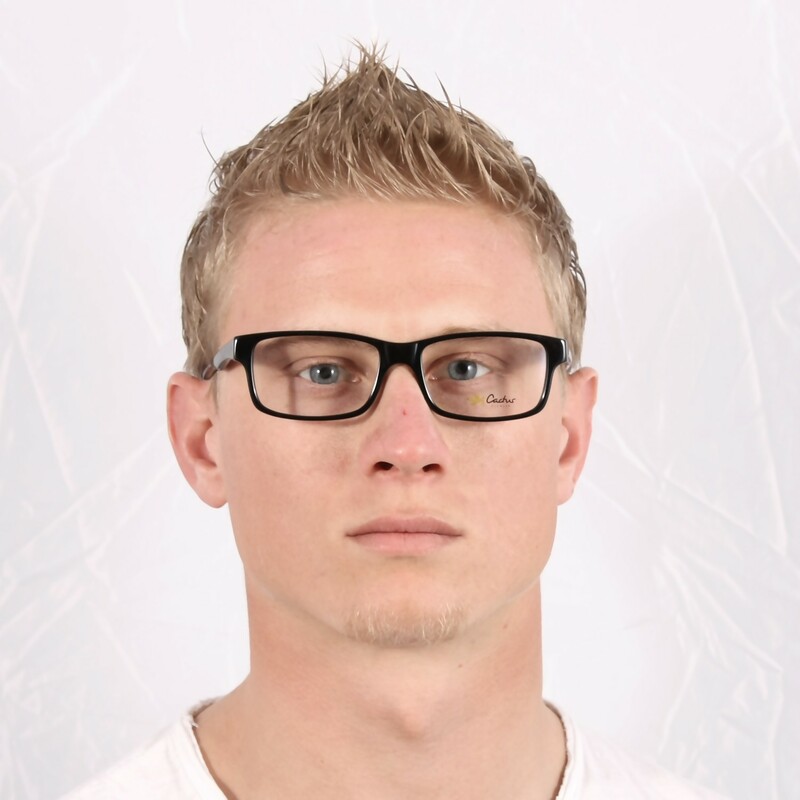 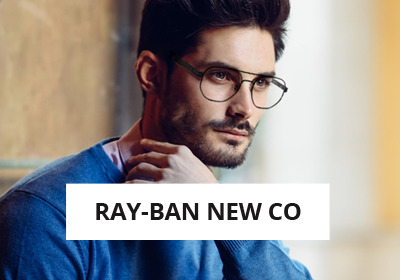 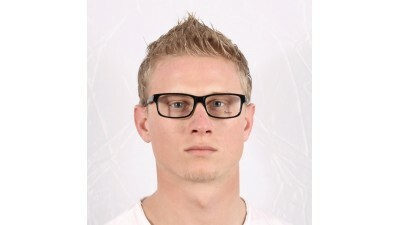 These Fashion Eyeglasses are Medium sized. 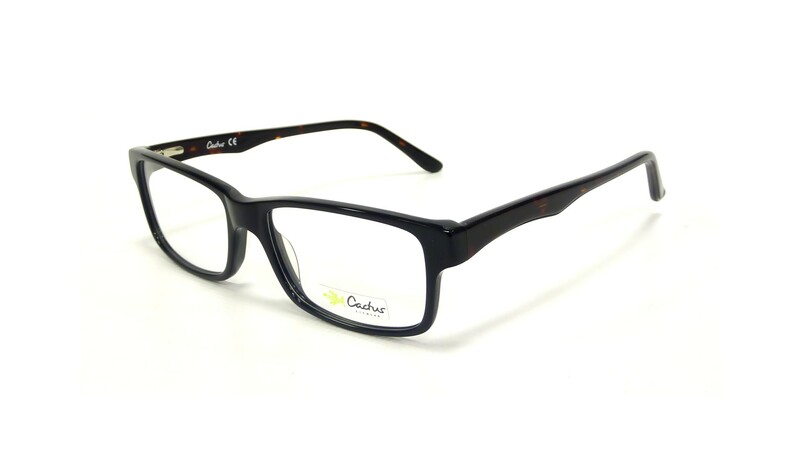 Men and Women can wear the Cactus because the design was especially created to fit everybody.